Beautiful Seashells On The Beach, Close Up. 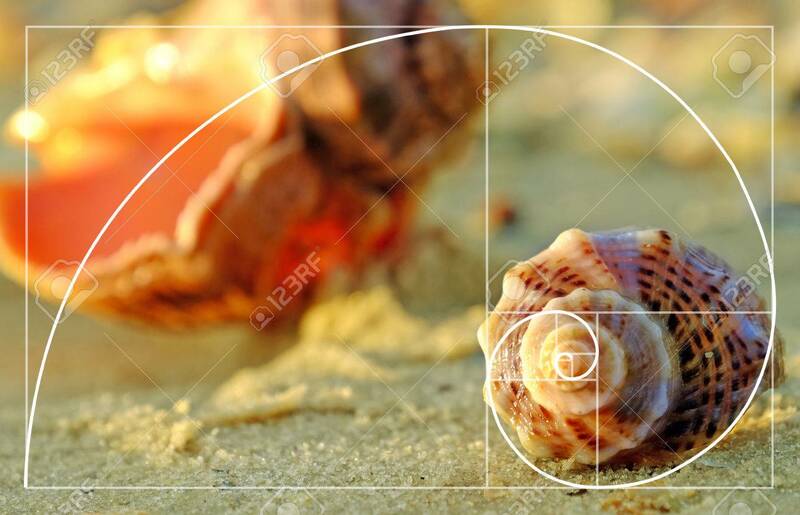 Golden Ratio Concept Stock Photo, Picture And Royalty Free Image. Image 65587154.